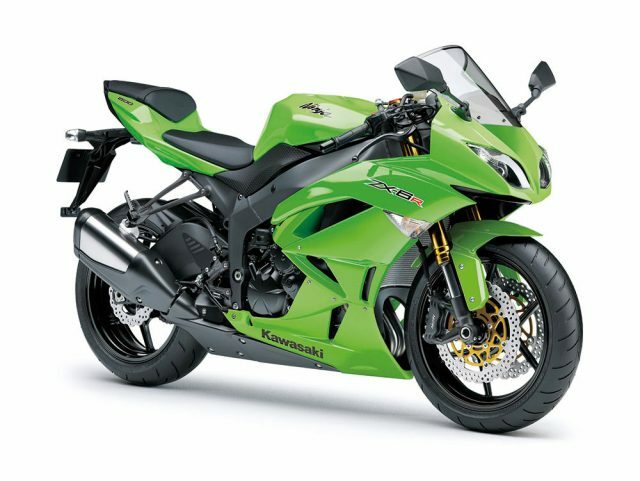 An evolution of the 2007 Ninja ZX-6R, the 2009 model 6R takes the performance of its track-oriented predecessor to a higher level. Development of the rider active package focused on offering riders more precise control. Changes to engine and chassis for enhanced controllability result in a confidence-inspiring character that enables a calm assuredness as high-level riding is pursued. And it is this ability to push harder – to be able to extract this bike’s full potential – while firmly retaining control that makes the new Ninja ZX-6R so exciting to ride.